Is winter your favourite season or are you looking for the perfect Christmas gift? This is the perfect option for any of those. 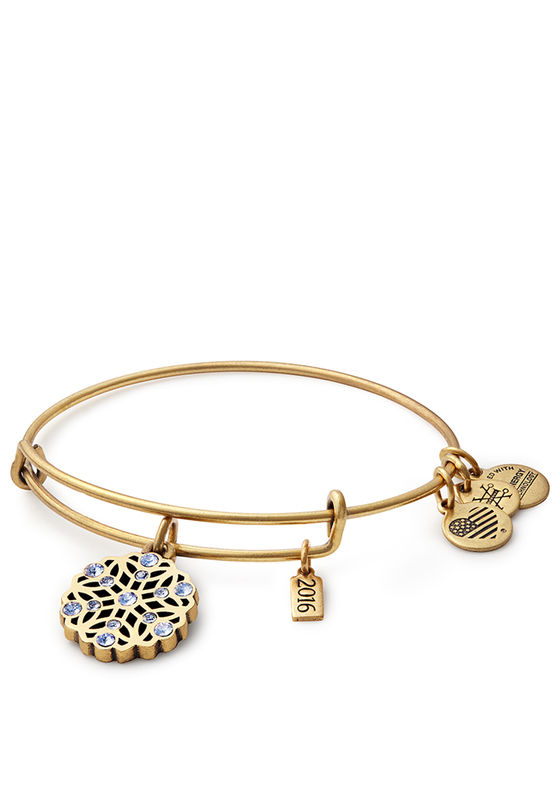 This Alex and Ani bangle is a fantastic gold with a snowflake pendant encrusted with small light blue diamonds.